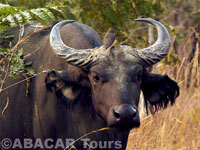 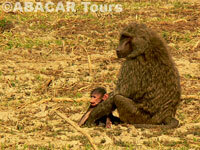 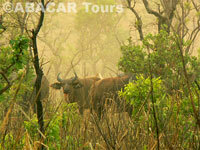 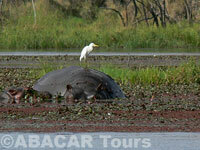 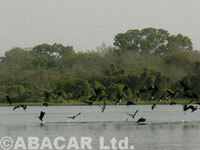 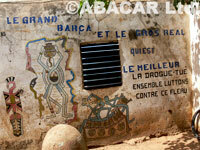 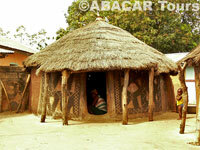 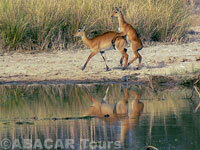 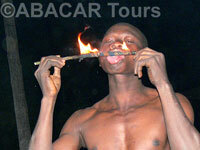 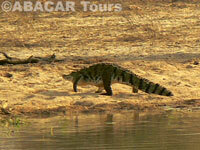 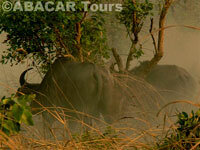 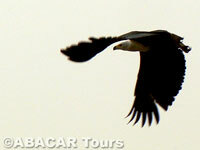 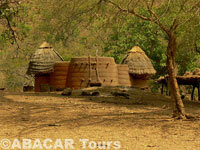 Tours outside of Ghana are mainly proposed on request and are "Taylor made tours". 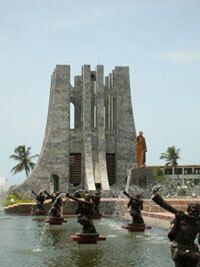 Our main destinations are currently Togo, Benin and Burkina Faso. 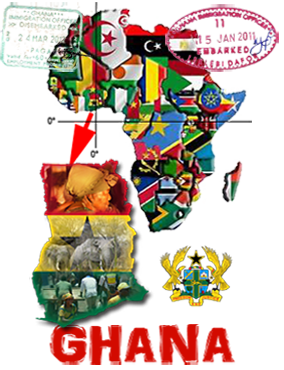 We are waiting for better safety conditions in Cote d'Ivoire, Mali and Niger before we start going back to these countries. 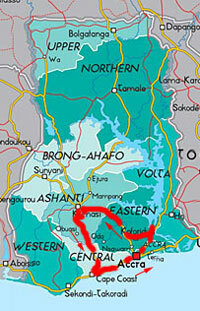 Finally, should the Saharan area get back to peace, we propose to travel from Ghana to the Sahara, using both one of our own 4WD in which we can have 1 or 2 passengers and also 1 to 3 additional vehicles that are your own 4WDs. 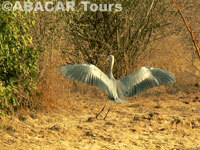 In this case we will provide our experience and help in order to prepare yours vehicles for such a trip, mainly making sure of course that it is mechanically reliable and also having a strong and eventually raising the suspension to a higher position. 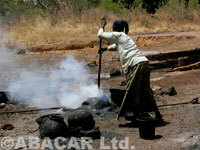 We will of course advise you about the equipment that you will have to take along. 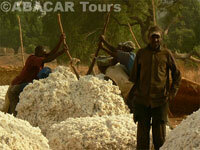 Currently these Saharan trips are not being organised for safety reasons.